The Turks & Caicos Islands are an British Oversea Territory located in the Caribbean and is know for being one of the jurisdictions with the least amount of tax in the world. Its one of the richest territory in the Caribbean. 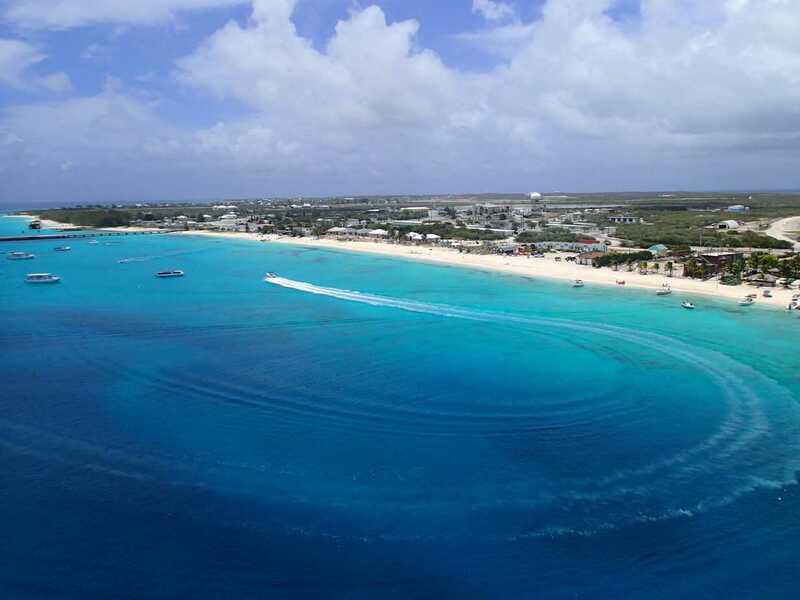 Turks & Caicos Islands Residence by Investment (RBI) proposes a Permanent Residence Certificate (PRC) to investors, whom can choose the investment option and the island they wish to invest in. The investment need to be held for the length of the residence unless specified otherwise. Applicants after 5 years of residence can apply for naturalization to become a British Oversea Territory Citizen (BOTC). The BOTC passport from the Turks & Caicos is one of the best in the world with visa-free travel to the EU, Canada and the USA. Investment amount $1,000,000 in a designated approved public sector project in the Islands. If approved send the form to the Ministry of Border Control and Employment with the supporting document and the proof of payments of fees. You will be notified to collect your Certificate of Undertaking from the Invest Turk and Caicos Agency. Soon after, the Permanent residence certificate will be issued and you can collect it from the Invest Turk and Caicos Agency.